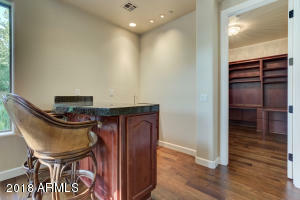 Completely refreshed(Aug 2018) with rich, hand-scraped hickory throughout almost the entire home, and all new interior paint! 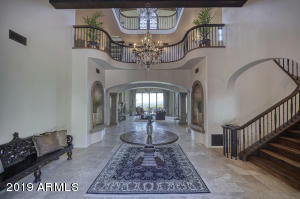 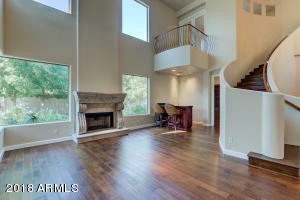 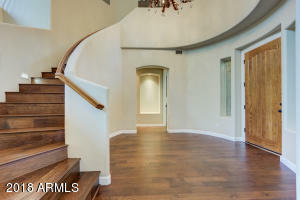 Enter to dramatic two story ceilings, accentuated by a cantera stone fireplace and full height windows. 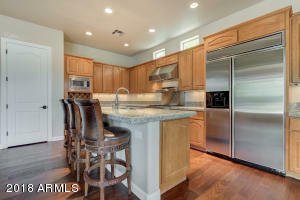 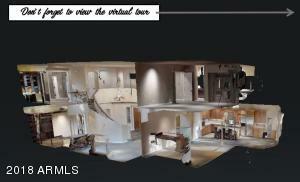 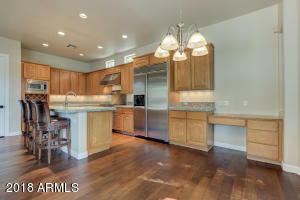 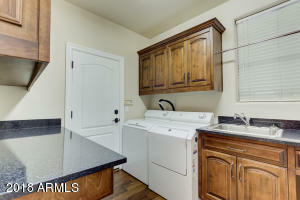 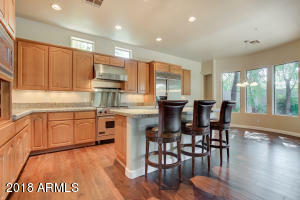 Continue to the kitchen, which opens to the family room. 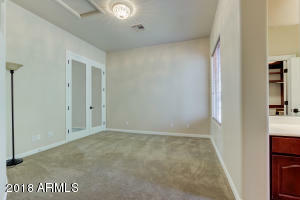 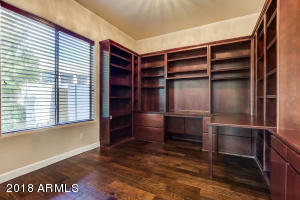 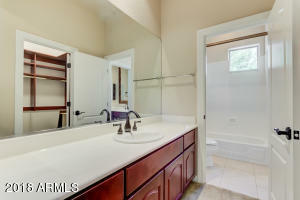 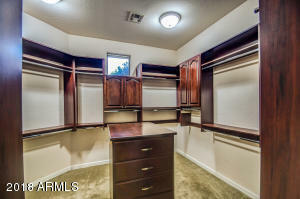 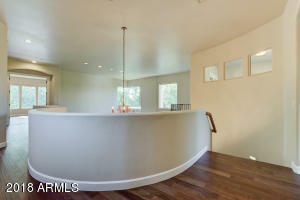 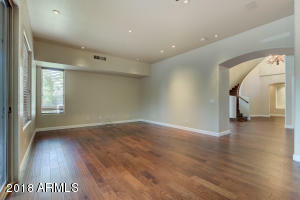 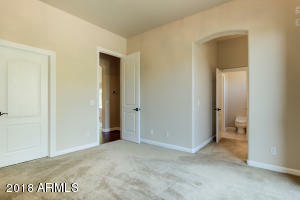 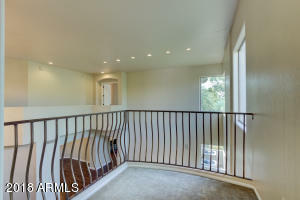 Also downstairs is the study with attractive built-ins. 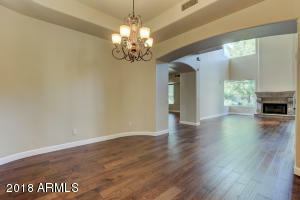 Upstairs features the oversized master and two split guest bedrooms, each with walk-in closet and access to jack-n-jill bathroom. 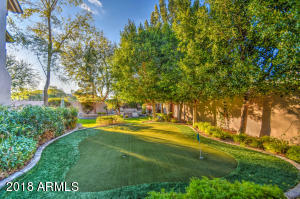 Relax in privacy in your own pool and spa, which is surrounded by amenities such as a built-in BBQ, fireplace, putting green, and extended patio. 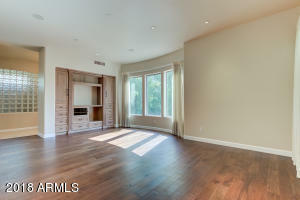 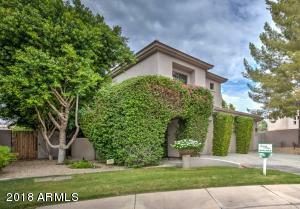 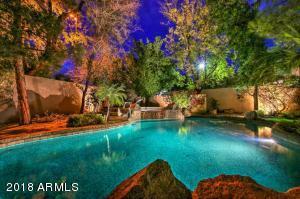 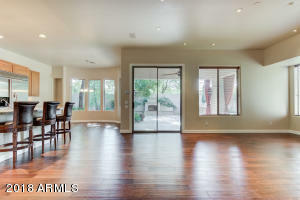 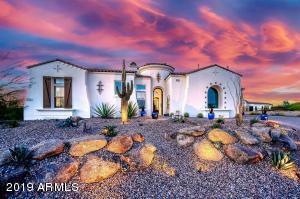 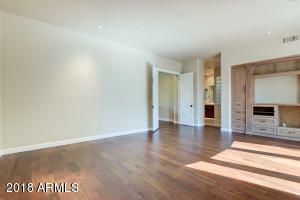 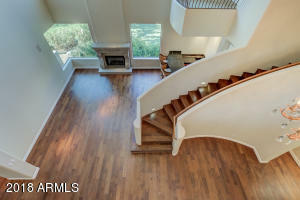 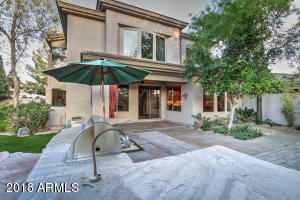 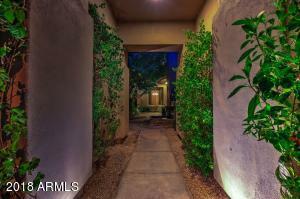 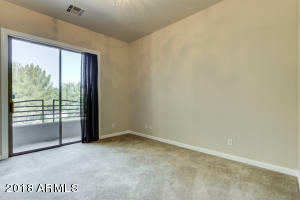 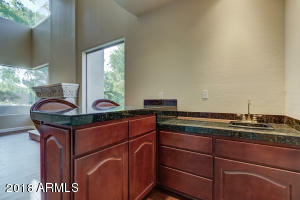 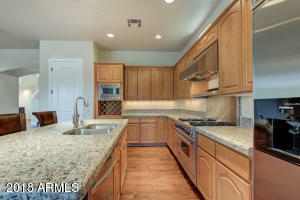 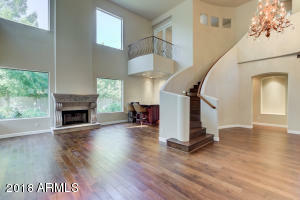 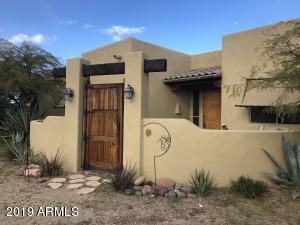 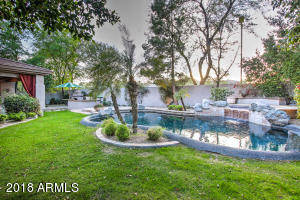 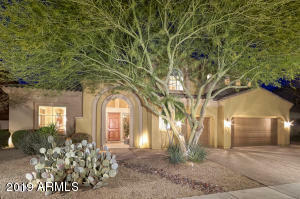 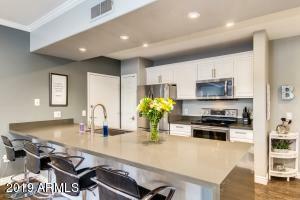 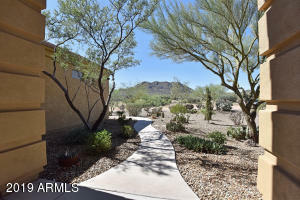 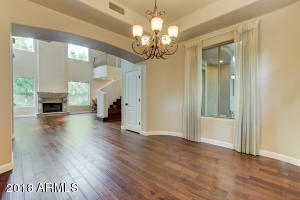 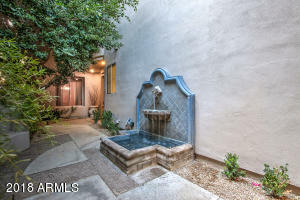 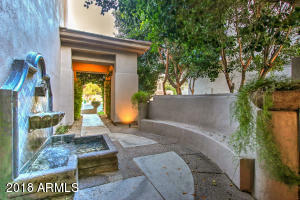 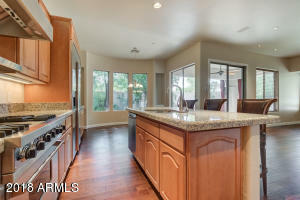 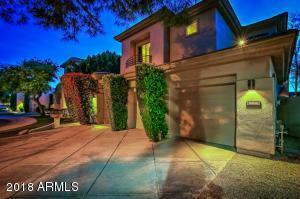 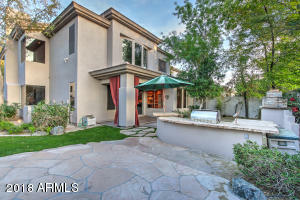 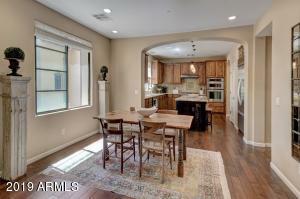 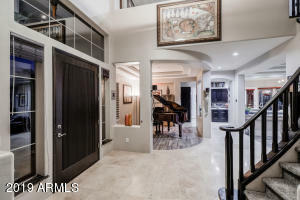 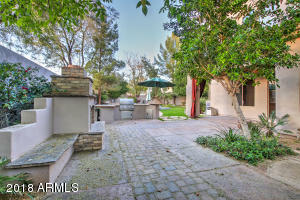 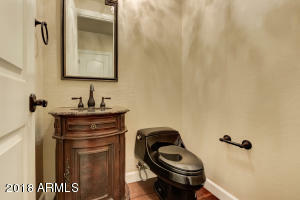 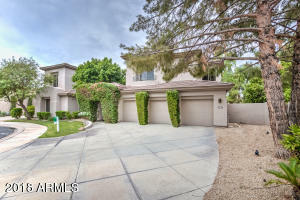 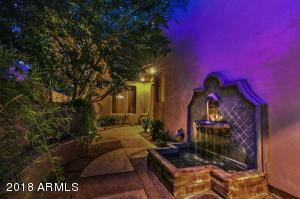 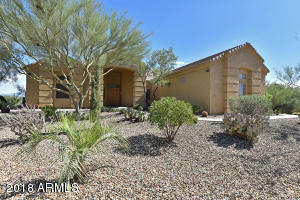 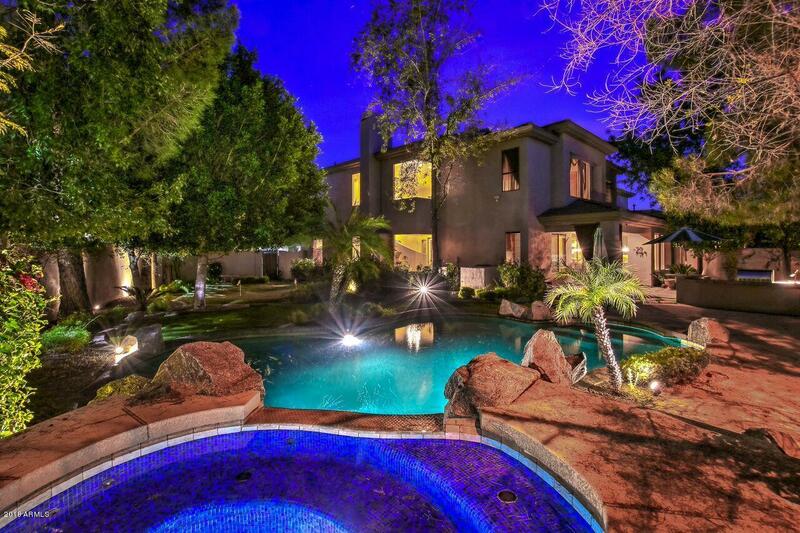 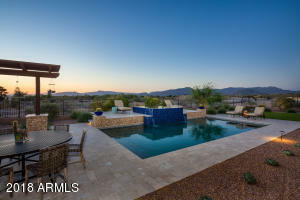 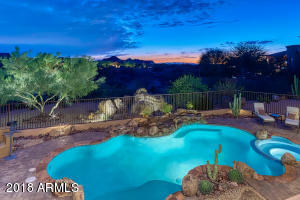 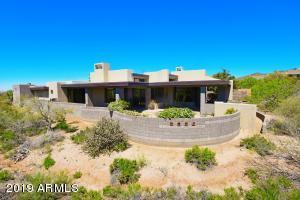 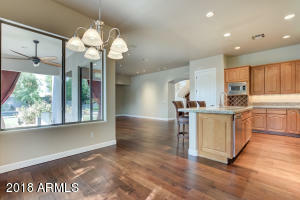 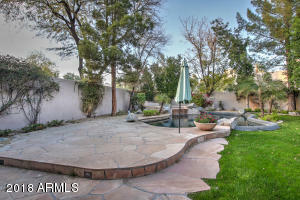 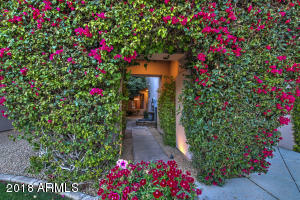 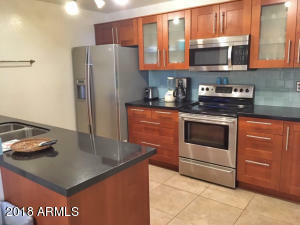 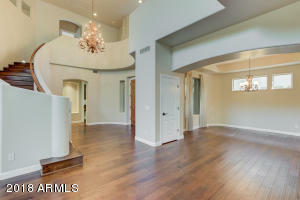 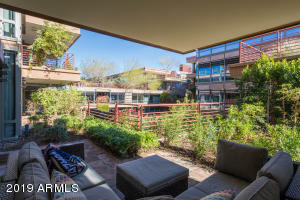 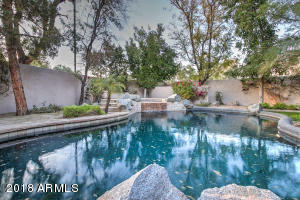 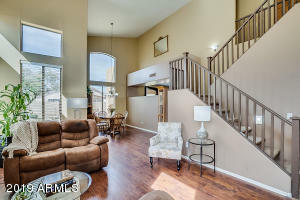 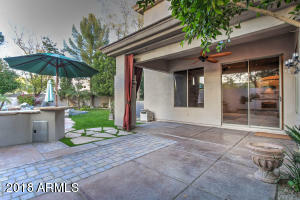 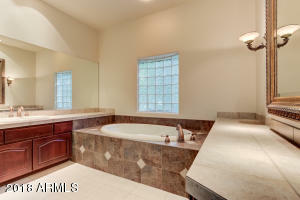 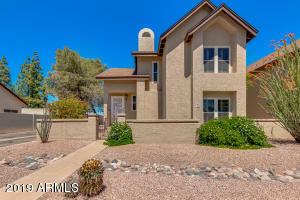 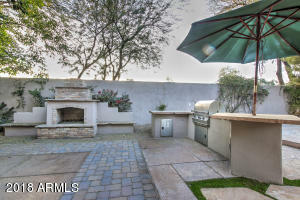 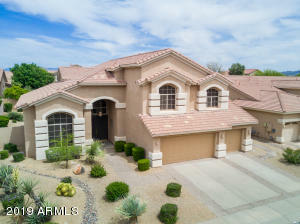 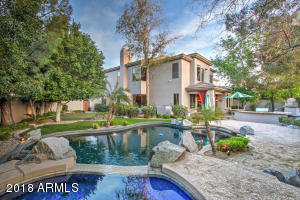 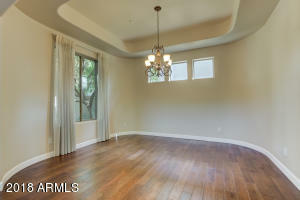 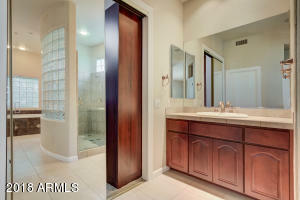 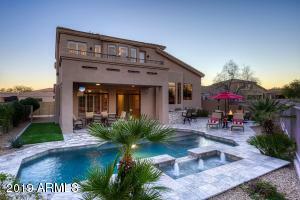 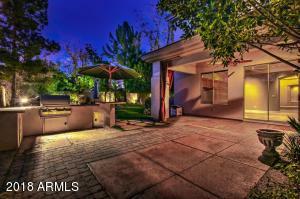 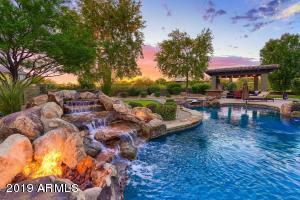 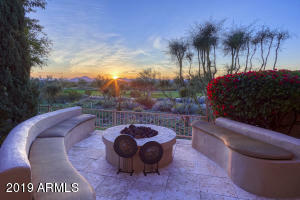 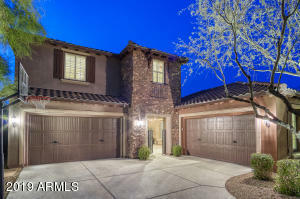 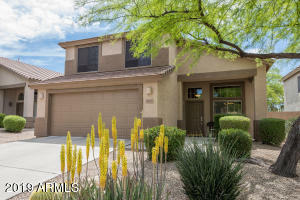 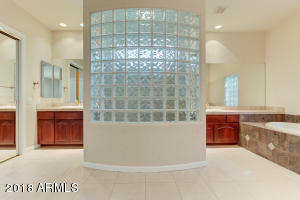 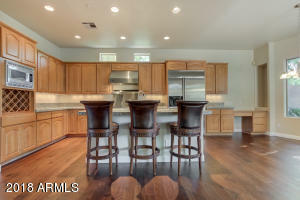 All of this in a central Scottsdale location just steps to fine dining, shopping, and multiple golf courses. 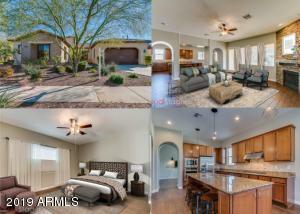 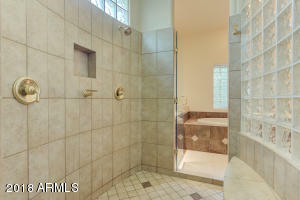 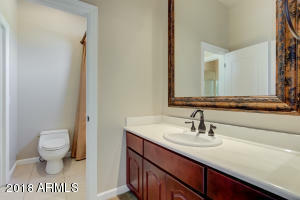 These stunning upgrades make this home a steal, come see it today!